vte app – GDPR – All the GDPR in one touch! One of the major obligations introduced by the new Directive is certainly related to the collection and management of personal data and consent to their processing. Mistakes in fulfilling these obligations could have serious consequences, also considering the criminal fines provided for by the GDPR. Whether you are a contact or a company using our CRM solution, you will benefit from many advantages. If you are a contact, you will be able to manage the processing of your personal information in full autonomy. If you are a company, you will save time and resources, and we will provide quality, efficacy and security, protecting you from unexpected mistakes and fines. Let your contacts manage their own personal data! 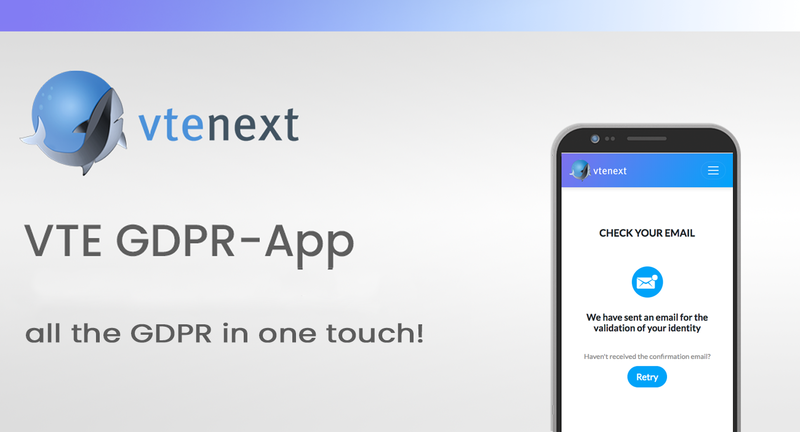 To easily handle the new requirements introduced by the Directive, the vtenext GDPR App allows your contacts to be in control of managing their personal data in a safe, totally independent way. In this way you will no longer have to spend long days getting in touch with each contact, saving time and resources, and increasing efficiency. All you have to do is to create a newsletter campaign (read tutorial) in vtenext addressing it to your contacts and leads asking them to use the Web App. Every record in your CRM will be therefore able to access the GDPR Web App and, after registration and confirmation of the account, will have the possibility to use all its functionalities. Contacts can modify their data, consent to its treatment or to profiling operations, and also erase it from the database. 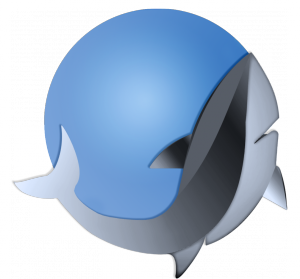 Duplicated data may also be managed by simply selecting a main profile, so that any duplicated profile automatically merges into it. Operations carried out by the contact using the App and confirmed through a link received by email will automatically update your CRM. 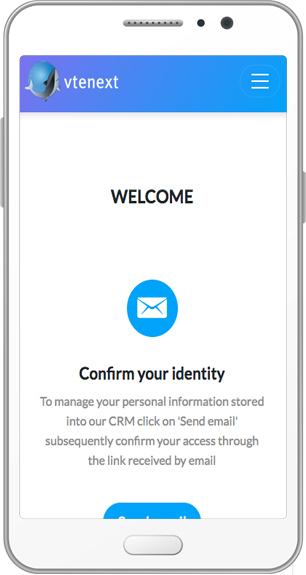 Your contacts will thus be fully in control of their personal data, and with just a few taps your database will be secure, automatically updated and GDPR compliant, giving you peace of mind and transforming the new Directive into a new opportunity for growth. With the data collected you can efficiently segment your targets for ad-hoc marketing campaigns, confident that you will not incur mistakes and ensuing fines. The vtenext GDPR App also gives contacts the possibility of exporting their data to a CSV file, which can be used for new databases or spreadsheets. With the vte App, GDPR compliance is made simple! Fill in the form below to receive information!